Editor’s note: Got something on your mind? 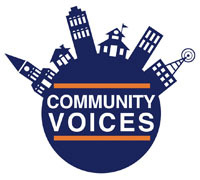 “Community Voices” is the place to let Milwaukee hear what you have to say. To be considered, we need your name, email address and phone number for verification. Please email your submissions to info@milwaukeenns.org. Silver City in Milwaukee is home to many amazing Latino business owners and entrepreneurs. They own grocery stores, bars, restaurants, auto repair shops, coffee shops, consulting firms and yes, taco trucks. These small business owners and entrepreneurs are vital to the growth and health of our community. They work long hours knowing that the success of their business is not always guaranteed. Being a business owner is a struggle, but they keep at it in their determination to achieve the American dream for themselves and their families. Ald. Bob Donovan recently pushed for a taco truck ban on National Avenue between South 27th and South 39th streets. Mayor Tom Barrett responded by vetoing this proposed ban. 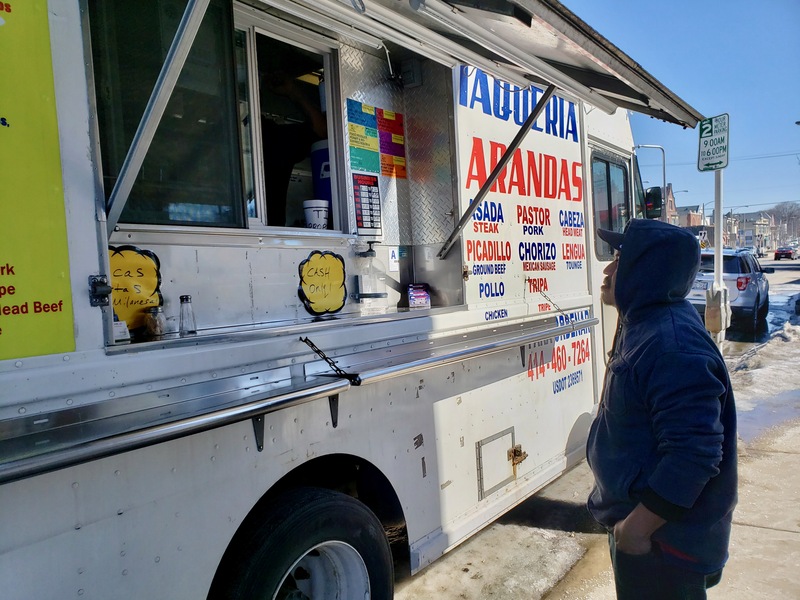 Would this ban be enacted, it would seemingly target one taco truck: Taqueria Arandas, which is owned by Francisco Santos and is often parked near South 37th Street and National Avenue. To our knowledge, there have never been any citations put on record involving Taqueria Arandas. Donovan will need the support of nine other Milwaukee aldermen to override the mayor’s veto. 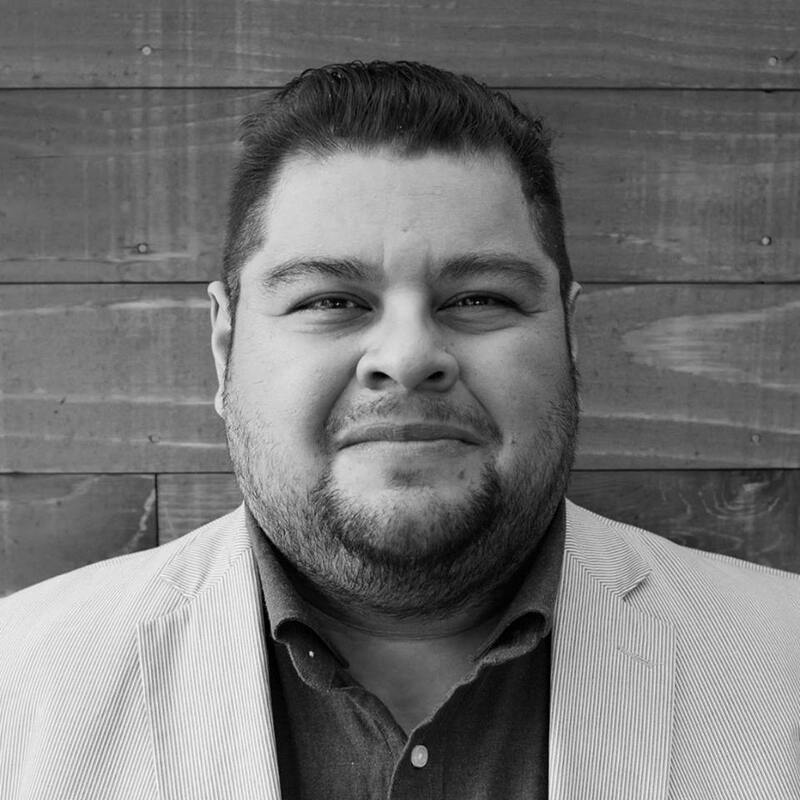 Santos feels targeted, and we are concerned that Donovan is using his position to bully and scare him. We are concerned that Latino business owners are being singled out and not being treated with the respect they deserve. We want to stand in support of the mayor’s veto. We want to send a clear message to the other members of the Common Council that we do not want them to rubber stamp Donovan’s ban for the sake of “collegiality.” Politics as usual may be standard operating procedure, but our community deserves better. During a time when many people are telling our community what we should be against and what we should be afraid of, we want to push back and unite around what inspires us. We love our neighborhood and our neighbors in Silver City. We love our small business owners and entrepreneurs who work hard to support their families. We love our taco trucks, and we most definitely love our tacos. We want to invite everyone to join us outside of Velobahn Coffee & Cycle, 3618 W Pierce St, from 6 p.m. to 8 p.m. Friday, March 22 to rally in support of the mayor’s veto, in support of Franciso Santos and Taqueria Arandas and in support of the food, culture and flavors that make Silver City and the South Side of Milwaukee so great. P.S. The taco trucks take cash only, so please stop at an ATM on your way here. As Mr. Guerrero said. Mr Santos should be allowed to have an opportunity to the American dream.Taqueria Arandas not only brings good food to the community but he generates money to the community as well. If he is denied this opportunity to do business in. the Silver City community what are we telling other potential entrepreneurs that would want to open a food truck or restraunt.What are we saying to the residents of Silver City? Many neighbors have discussed this at length and have been trying to get both sides of the story. It seems Taqueria Arandas is so well liked that we have to be able to find a solution to the real problem without just banning taco trucks on National. For those who support this truck, we need to encourage the owner to follow the city’s rules for taco trucks and be a good neighbor to the businesses he parks in front of. This includes complying with the requirements of the health department as well as the parking rules in effect in the area, and helping to keep the area they park in clean and free of ice. I support Taqueria Arandas, and don’t think a ban is the right solution now, but they have not complied with requests from multiple city departments. This may be a lack of understanding on their part, let’s help them comply with the codes already in effect rather than a ban. I stand with the community responses on this and am glad the Mayor sees it that way also. I suspect such a ban would not hold up in court and am hoping there is no override of this veto. Especially in these times we need to see the positives and support the community in Silver City.